EXPANSIONS/ADDITIONS are projects that require intensive coordination. 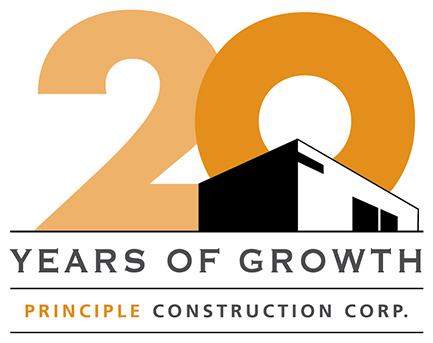 Principle Construction Corp. realizes that your daily operations can not be compromised by the construction of your addition. Our Professional Project Managers and Superintendents will develop and adhere to a project master schedule that coordinates with your daily activities.